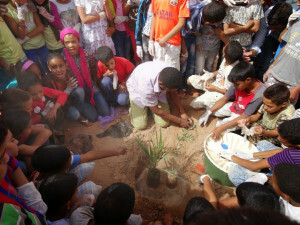 In partnership with the Taragalte and Sahara Roots Foundation, and with the support of the Provincial Council of Zagora, the Ministry of Water and Forests, representatives from National Education department, the Ministry of Tourism, the CPT of Zagora as well as the community of Tagounite and that of Mhamid, L’Association Zaila for Culture and Sustainable Development will organize a series of activities on International Earth Day 2018, to help remind us that our planet is fragile and that we need the respect it. During these days we will have the opportunity to reiterate Taragalte’s commitment to preserving the environment and to promote sustainable development. 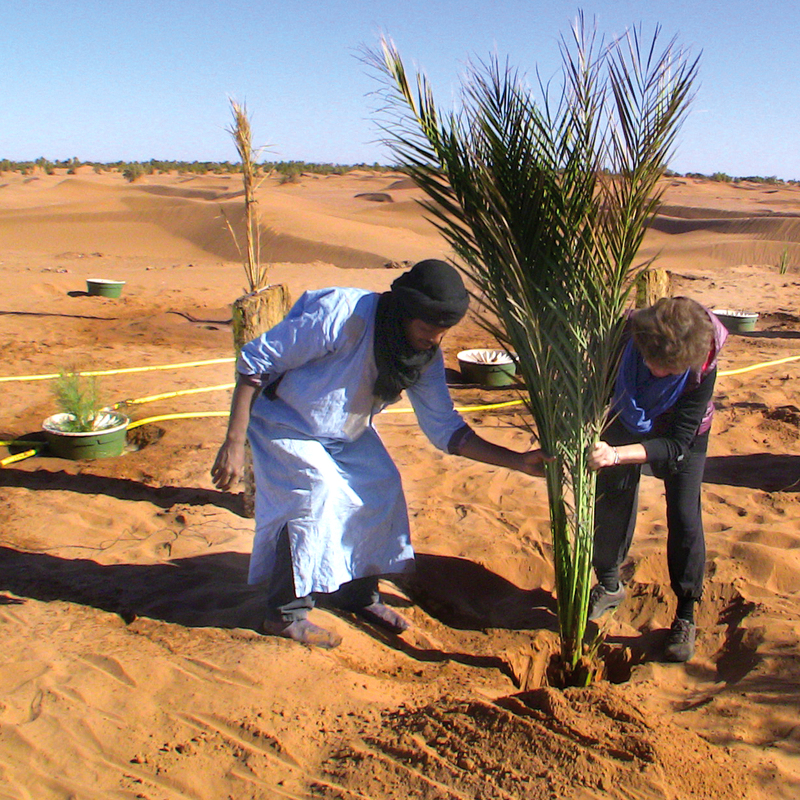 The Sahara-Roots Foundation was established to help conserve a small part of the Moroccan Sahara through various development projects, thereby creating a better future for the local inhabitants. The Sahara-Roots Foundation was founded in 2008 to help create awareness amongst the population in the area of the M’hamid village in the South of Morocco, about the importance of maintaining their beautiful environment.